2017 is fast approaching! I reflected on the past year and have come up with these goals for the new year. Hopefully you can all keep me to these the best you can! - Exercise on the days I don't work or if I have an opening shift. - Read the entire Bible in a year. - Take a trip the the Bite Beauty Lip Lab in downtown Toronto and custom make my own lipstick. - Cook once a week for my family. - Make my own tea/coffee more often than buying. - Keep track of finances weekly. - Start minimizing my makeup collection to only products I love. Some I will succeed in maintaining, some will just die off after the first month... but the most important thing is that I try! 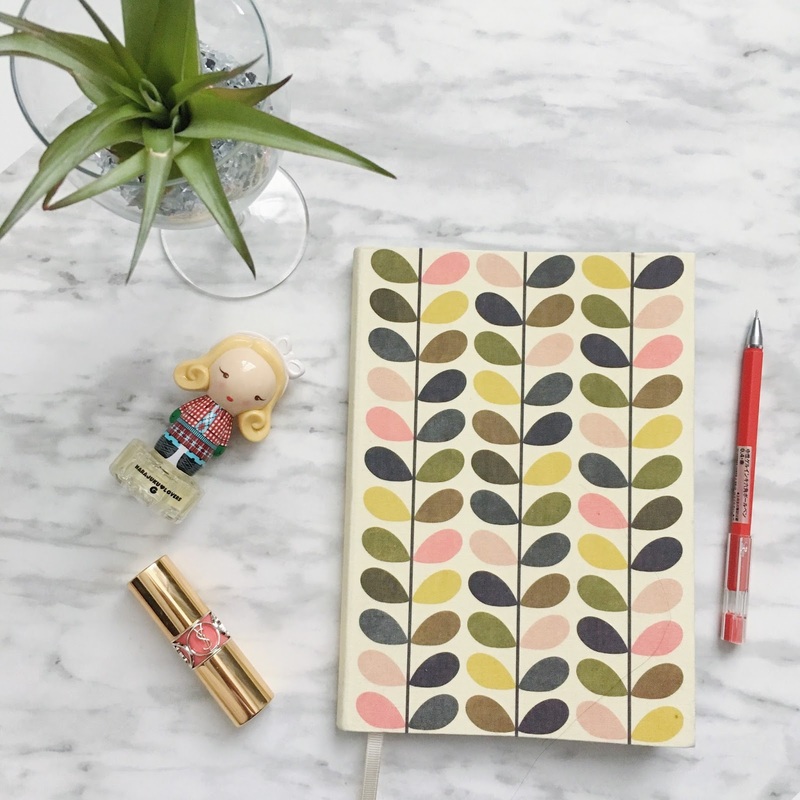 My Orla Kiely planner will definitely help me keep track and maintain all of these resolutions. Is there anything you want to accomplish in the new year? I wish I lived in Toronto - I bet the Bite Beauty lab is such a cool experience! Good luck with your goals! The Bite Beauty lab is on my list of things to do too! Good luck with your goals!